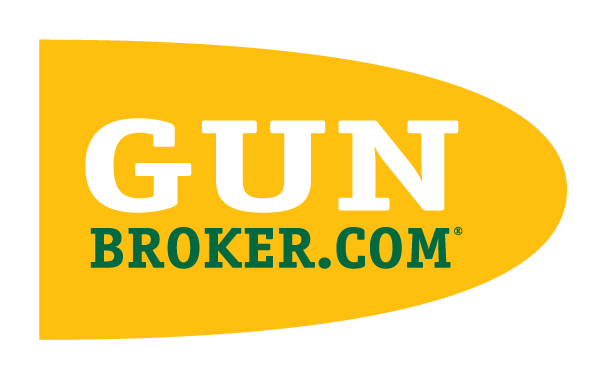 There are three ways to buy an item on GunBroker.com. The seller determines which option(s) to allow when listing the item. Fixed Price These items sell only at the set price, and there is no bidding. You buy the item immediately at the price established by the seller. Auction You place a bid in an auction by entering the maximum amount you are willing to pay for the item. You bid up from the seller's starting price along with other buyers. AutoBid bids on your behalf, and bids the least amount it can to win the auction. You can watch the item as bidding progresses. When the listing ends, the highest bidder wins the item and completes the purchase. Learn more about AutoBid and How to Buy Items in an Auction. BuyNow! You can buy the item immediately at a fixed price by clicking BuyNow! This can also be an option in auction-style listings. The auction ends when a user clicks BuyNow! to purchase the item. If a seller offers this option, you'll see BuyNow! in the listing. Learn how to Buy Now with BuyNow!